Here at Rosie Pets we just love animals! With a passion & love for animals and over 10 years experience in the pet care industry we are dedicated to providing quality, professional services to ensure your pet receives the pampering and love it deserves! 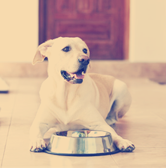 We will treat your pet as if it was one of our own. 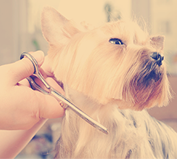 All our highly skilled Rosie Pets’ dog groomer’s are experienced, reliable and genuine pet lovers. Our main focus is on animal care, professionalism and quality. 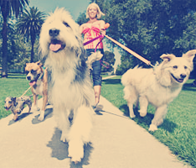 By providing this high level of service we aim to meet the individual needs of pets and their owners at all times. Hi I’m Jane, the owner of Rosie Pets. I have had a love for animals for as long as I can remember. I always wanted to do something with either animals or hairdressing, so I thought I would combine the two things I was passionate about and became a dog groomer! 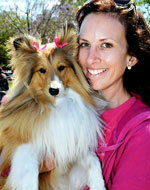 After undergoing intense training in 2009, I achieved my dream to become a dog groomer and to start my own business. I love my work and feel very lucky to be able to do something I am so passionate about.